Day 337—3 October 2012 Aqualove The weather has me in a mood today. The silver lining is this cool, blurry ribbon/river made by my windshield wipers. 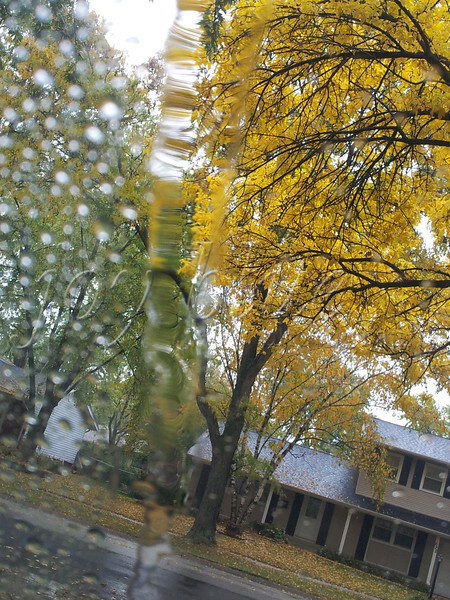 I have a couple of other weather-related-bad-mood-inducing shots in the “But wait—there's more: P365 Outtakes” gallery.